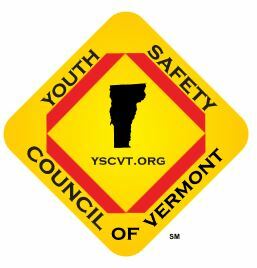 Vermonters qualify for YSCV's $50 Skid School discount. Participation in a driver education program. Positive parental involvement including parent – teen written contracts. A minimum of 100 hours of driving experience with a parent or guardian prior to licensing. Participation in an advanced driver training program. Driving newer vehicles equipped with ABS brakes and other safety features. Always buckle-up to stay in control and to prevent injuries. No cell phones and avoidance of other common distractions. A safety conscious driving attitude and responsible behavior. Six months driving experience with no other passengers except parents or other licensed adults. Limited nighttime driving in the first six months following licensing. Using common sense and appropriate discretion when poor winter driving conditions exist.